The source format for Sony Handycam videos is M2TS. 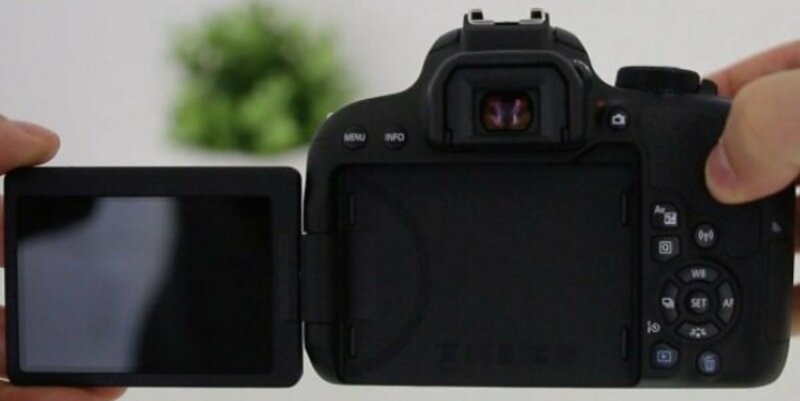 Free file converting programs, such as AnyVideoConverter, run into problems converting M2TS files outputted by the Sony Handycam, such as an incorrect playing speed and audio that's out of sync. As a result, it's best to use the Picture Motion Browser (PMB) software provided by Sony on a disc when you purchase your Handycam. 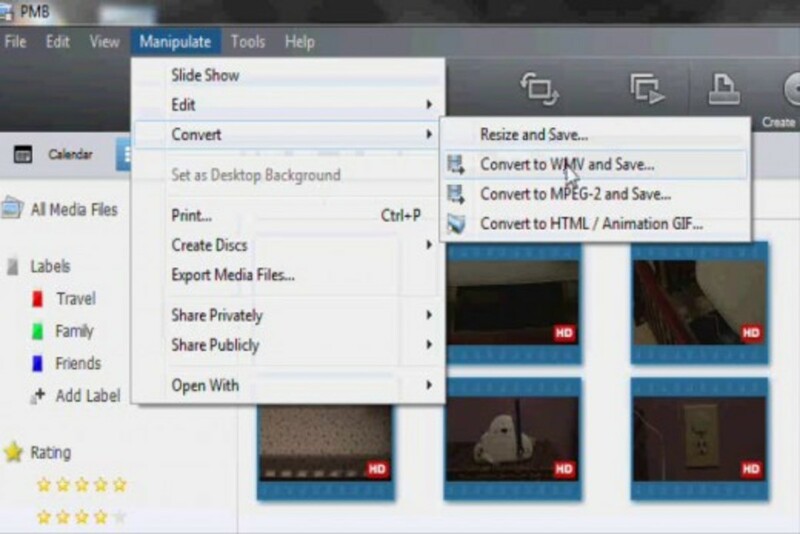 PMB lets you convert the source file to WMV, MPEG-2 or an HTML/Animated GIF. The amount of time it takes to convert files depends on the total length of the files you're converting. How often do you record video using your Sony Handycam? 1. Open the Picture Motion Browser that came with your Sony Handycam on your computer. 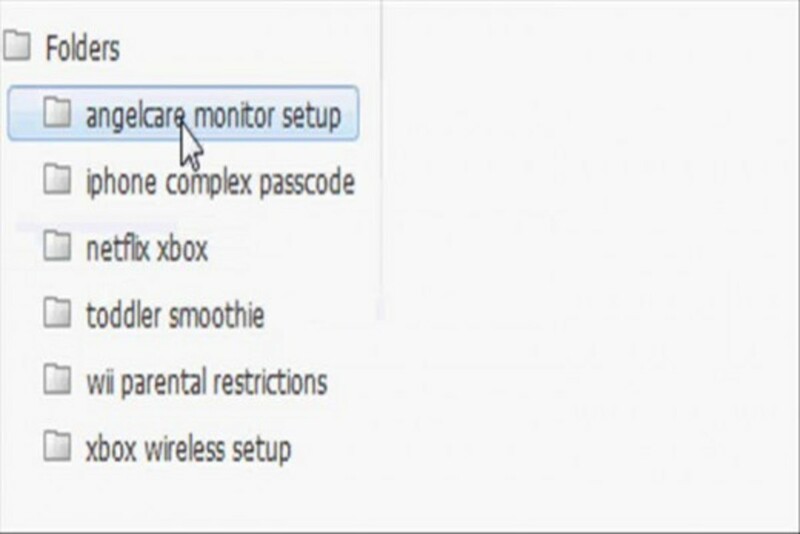 If you don't have PMB on your computer or have had difficulties installing the program, check out the following article about installing PMB on Windows 7: How to Install Picture Motion Browser (PMB) in Windows 7. Even if you're using Windows XP or Windows Vista, the process for installing the program is the same. 2. Select the folder where the videos you imported from your Sony Handycam to your computer are located beneath Folders in the lower-left corner of the PMB program. 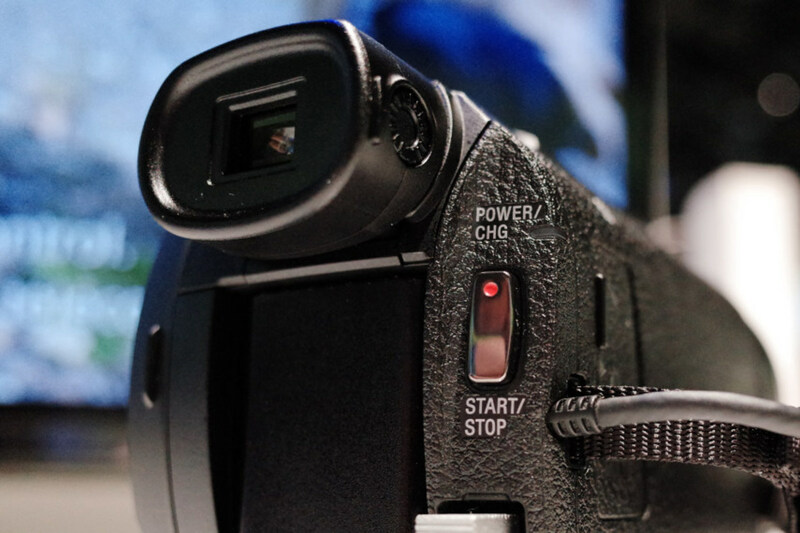 If you haven't transferred the video to your computer yet and aren't sure how, check out the following article about transferring the video to the PMB program so you can convert it: How to Transfer Sony Handycam Video to Computer. The videos in that folder appear as large thumbnails in the PMB program window. 3. 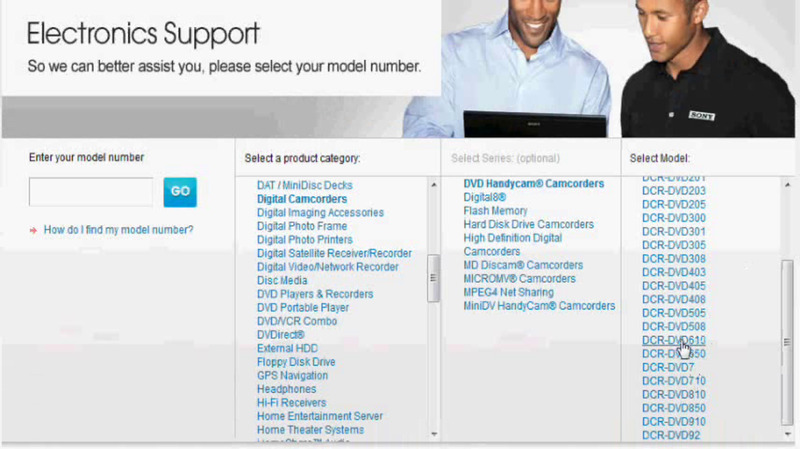 Select the video files you want to convert. You can do this by holding down the "Alt" key and then clicking each file you want to convert. Alternatively, drag the cursor over all of the files you want to convert to select those files if you're converting a large group. You'll know a file is selected when the outer edge of the thumbnail turns blue. 4. Click "Manipulate" in the menu in the upper-left corner of the PMB program window and then click "Convert" to open a context menu. 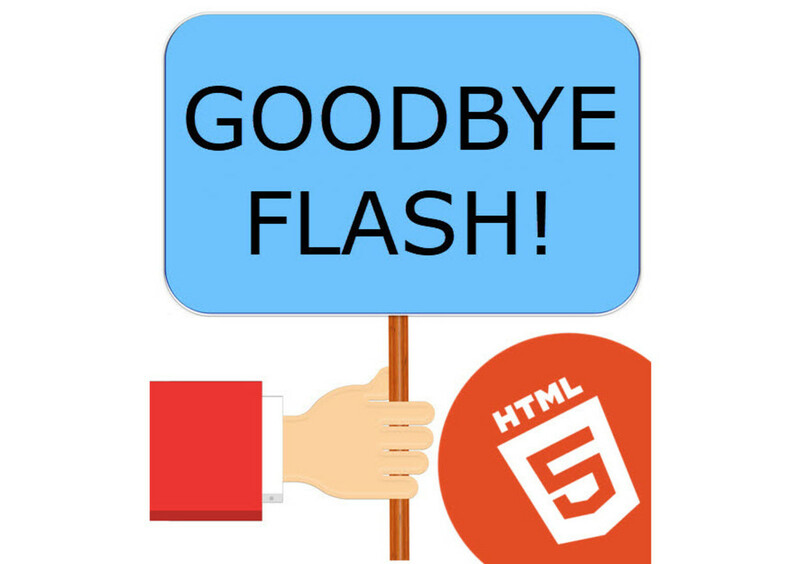 You can elect to convert your video to WMV, MPEG-2 or an HTML/Animated GIF file. 5. Select the type of conversion you want to perform. 6. Adjust the video size and video quality accordingly. For example, if you're converting your Sony Handycam video to a WMV file, you'll be able to choose between two output sizes, and low, standard or high video quality. 7. Click "Browse" and then select the folder where you want to save the outputted converted files. Take note of where you save the video and the name of the video so that you can be sure to find it after the conversion. In the event that you can't find the outputted video based on the location you wrote down, you can always search your computer for the file name you assigned to it. 8. Click "Start" after adjusting the output settings for your video file. 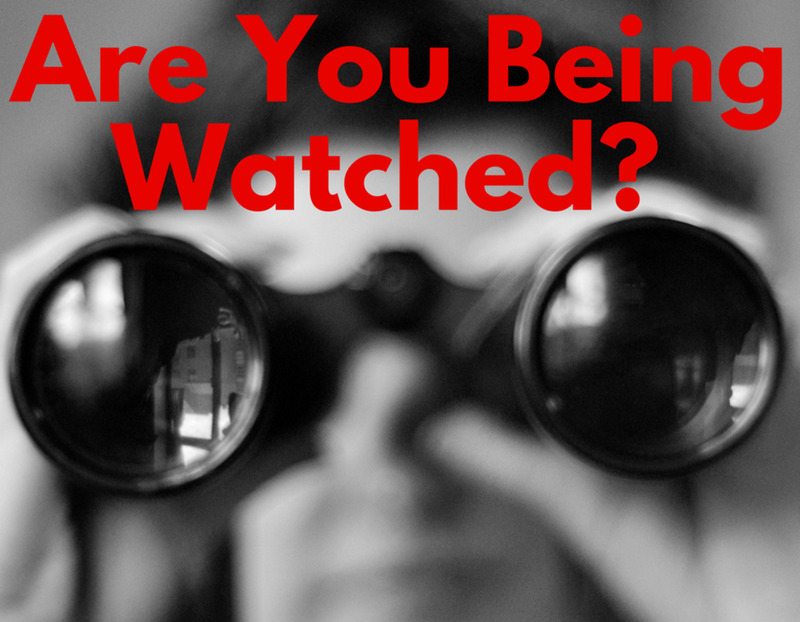 Click "Yes" if a message appears notifying you that your video conversion may take an extended period of time. The dialog box changes to display the progress of the conversion. 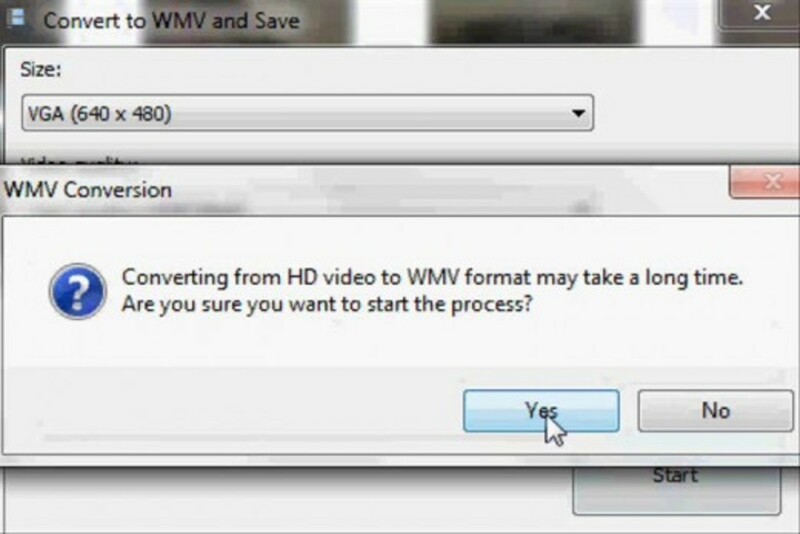 A dialog box displaying videos that couldn't be converted will be displayed after the conversion is successful. Click "OK" to close this dialog box if there are no videos listed in it. If there are videos listed in it, try restarting your computer and then converting the problem files again. 9. Close the PMB program and then navigate to the folder where you elected to saved the converted files. The converted files will appear in the folder. Open them with a compatible video player on your computer to view them. Yep. It's a pretty neat feature, but it adds a little bit more work. So this is one of the new video articles that HubPages was talking about? Nicely done -- makes the entire process easier to understand. Voting this Up and Useful.